IFS Capital Management has said the money it received from Capital Bank was in service of existing debts. Capital Bank transferred GHs23.9 million of support money from the Bank of Ghana to IFS. This was noted as misuse of funds in an investigative report sighted by Citi News.  “It appears that this is being misconstrued by sections of the media as an illegitimate payment,” IFS said in a statement. The money was only paid to IFS after an appeal to the BoG. “This payment was made to us following a petition we submitted to the Financial Stability Department of the Bank of Ghana on 12th May 2015 and the subsequent intervention of the Regulator,” IFS noted in the statement. The rot within Capital Bank has been brought to the fore by the investigative report. Among other things, it noted that there may be an instance of fraud in the suspected misuse of liquidity support given Capital Bank. Rev. Odonkor denied having signed or authorized any of the commercial paper transaction arranged by either Alltime Capital or Nordea Capital, according to the report.